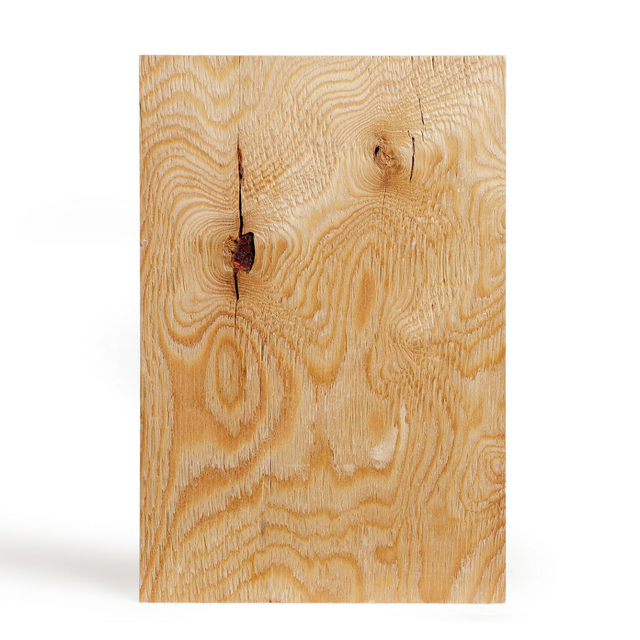 Our coniferous softwood plywood is manufactured under a sustainable forestry programme and with a FSC® certification. It is available in Pine and Larch, constructed to produce a lightweight, versatile panel combining both strength and rigidity. 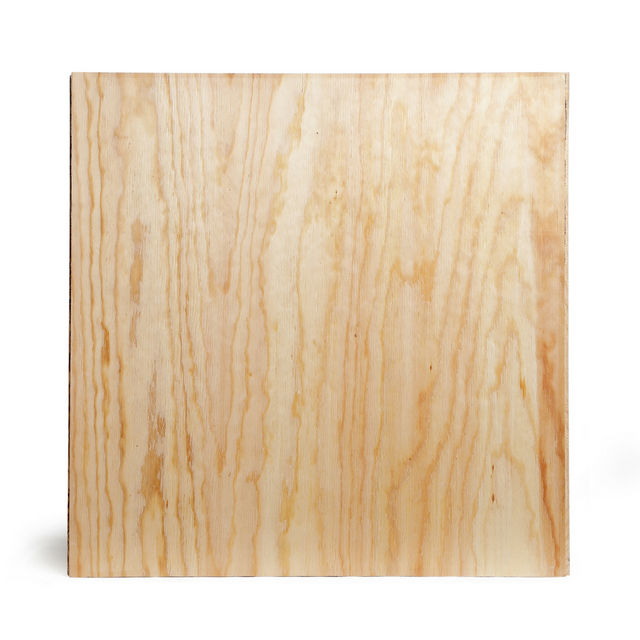 Like our supply of Russian birch plywood, our softwood plywood is also constructed to the stringent Russian GOST standard. 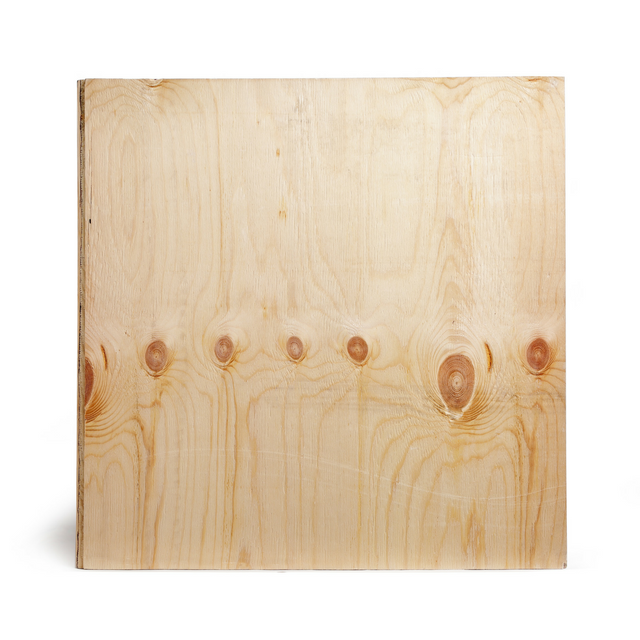 Our plywood complies to European CE2+ and EN13986 standards.